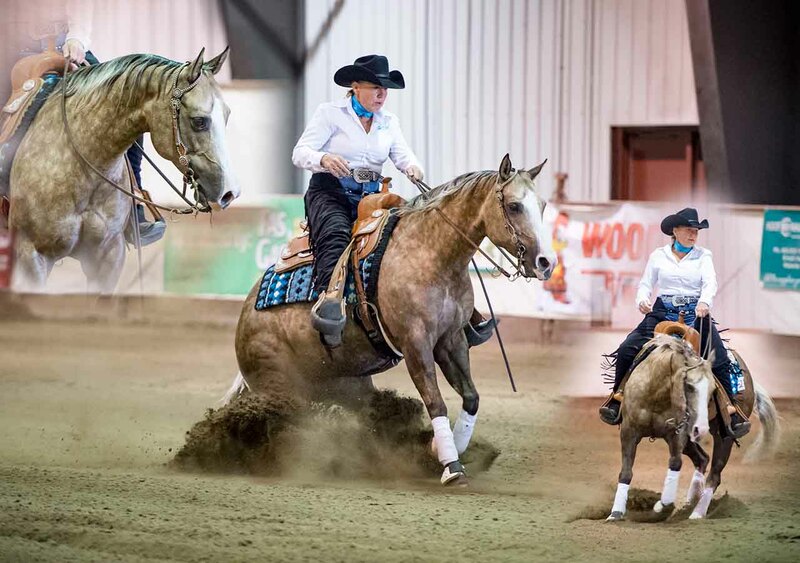 WW Stables is owned & operated by Wendy Robinson. Our facility is located in Winnipeg, Manitoba Canada. We specialize in breeding and training reining horses, Youth and Non Pro coaching and showing horses for our clients in open competition. 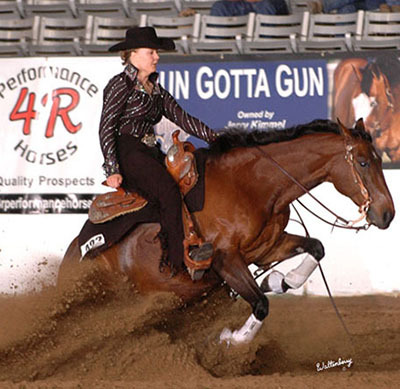 WW Stables can tailor a program for you and your horse that will help you achieve your goals. With over 30 years experience, you can feel confident that your horse is in the right hands. Whether you have a seasoned show horse in need of a tune-up or a young horse to get started, we can help you. All ability levels and ages are welcome to come learn horsemanship. We offer group and private lessons, plus our very popular Horsemanship Camp. You are welcome to bring your own horse or ride one of our talented school horses. Whether you are interested in showing or interested in learning basic horsemanship we have the experience to help you meet your goals. 2008 Bay Mare. NRHA LTE $5,000+. Marley is a beautiful mare, ready to show, or breed. Excellent NonPro opportunity. As a former coach, high school teacher and parent, your expertise and and program is excellent. Your gentle, but firm manner coupled with your equestrian experience makes for a top notch program. Boarding and training my horse at WW Stables is a very positive experience. We needed a safe, secure environment, in order to "begin again". In a few short months, we progressed to the point where we are showing at local shows, with confidence.